Welcome back to your weekly update, courtesy of CSE. Our goal each week is to keep our enthusiastic and patient Backers updated on the work we’re carrying out. This week, it feels like Autumn has finally arrived, at least in our local area. Things suddenly got a bit chilly, and stylish woolen jackets started showing up in the office instead of just gamer-themed t-shirts. And given that it is this time of year, along with the stylish woolen jackets also came the usual Fall illnesses. Nonetheless, work continues on some cool new tech and some great art updates. If you missed today’s live stream and Q&A with me (Mark), you can find that here. We slowly ramped up testing this week up to Beta 1 players. If you missed any of these tests, keep an eye on our tentative testing schedule HERE. We’ll be running a three-hour test tomorrow, Saturday, October 20th, 2018. The countdown for that test can be found here. Testing: This week, we ran tests on NuadaPrep and Wyrmling every day. 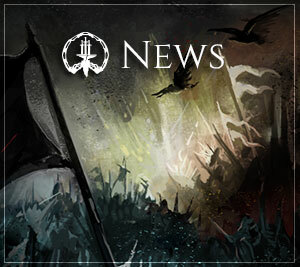 These tests were meant to exercise several less-than-obvious changes: server stability fixes, Coherent fixes, and some scenario code changes that are part of the more-robust event system. 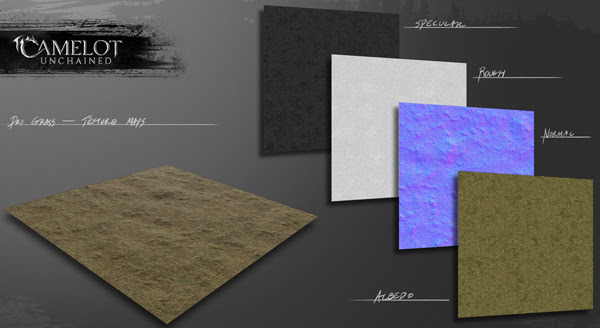 Rubble (continued): One of the last core components of the rubble technology is “physicalization” of separate pieces. This has been Andrew’s focus, and it should land soon. This will finally give us the ability to have chunks of buildings fall when their supports are destroyed! Building Server (continued): Once Andrew’s work is done, Colin’s building server will become a key piece of core tech. This system should allow us to move the computationally heavy building systems to a separate server, and will help the game to be performant, even with stability and rubble. Coherent (continued): It’s been a long road, but with all the APIs in place, we were able to do some significant testing. This exposed several bugs, which we are presently working through on our way to getting Coherent fully integrated so we can remove CEF. 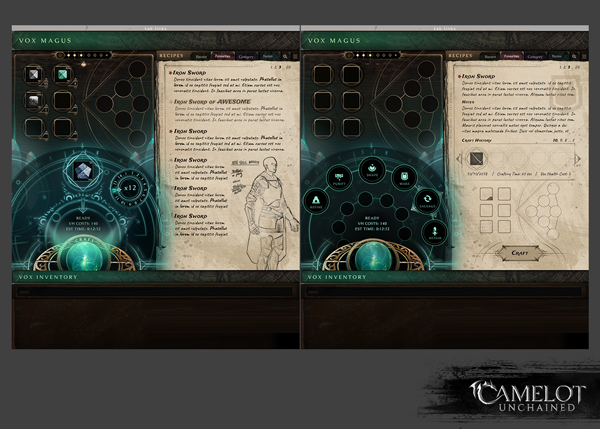 Ability Builder and System Improvements (continued): With the first part of Caleb’s work on editor integration done, he and Rob will both be back on practical skill implementation. Statuses: Rob has completed integrating all of the status systems work from Christina into the skills format, allowing them to work together seamlessly. Characters 2.0 (continued): Several things got done on this front this week! The ongoing character updates to our new Master Rig file with generic male and female meshes were completed, along with a rough pass on Male Viking Medium Armor. Character Animation Updates (continued): Variable animation timing for weapons and additional mage animations got underway this week, as well as some additional animations on skirts and cloaks. Audio Fixes: Dave and dB have been busy working on fixing some audio and SFX bugs that emerged this week, particularly around combat music and certain skills. /stuck improvements: We noticed some bugs and exploits around the “/stuck” command and decided to put them to bed while we were implementing some character state caching. It’s not a fix-all, but it should improve the experience in many cases. For art this week, we start off with an image of the updated Viking medium armor. Jon created updated geo according to the animators’ updated needs, and created new materials according to the improved layout. 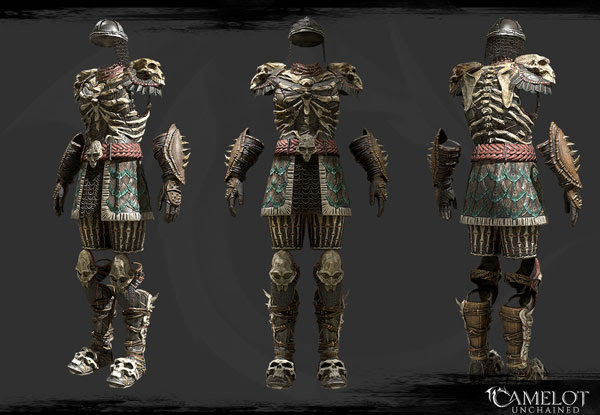 While we did build much of this to have a certain look, it can totally be mixed and matched with other pieces of armor. 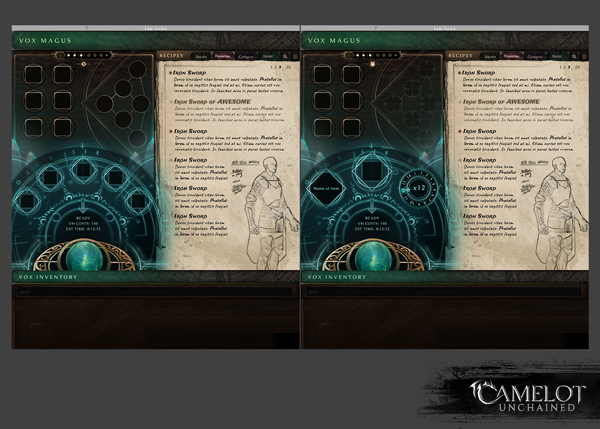 James, Michelle, JB, and AJ have been hard at work on the new crafting UI. In previous updates, we’ve shown bits and pieces of the work that went into it. Here’s a couple of images of the approved version, pending testing. 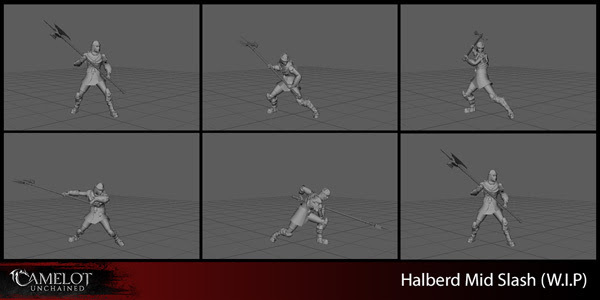 Sandra and Scott have been updating the old halberd animations to work with the updated styling and timing variation. This image shows some of the more dynamic posing, which also supports our intended variable timing for abilities. When we have a bit of time, we’ll get a render of some of these new animations in action. Setup and rendering can be a bit involved, so for now, we’re focused on churning through the content. A lot of hard work and problem-solving is going into the updated character art, animation, and tech that will support these improvements. I’m very proud of our team, as we are clocking along at a good pace on the updates. Once all the supporting tech is in place, and most of the art is updated and tested, we can begin putting in our improved versions. That wraps things up for us this week at CSE. Keep an eye on the tentative testing doc, and join us on Saturday if you feel like a little bloodletting, building, or crafting. Otherwise, CU next week! Feel free to catch us on our livestreams, especially our end of the week stream, in case you have any burning questions! P.S. And as to a question asked for by one of our Backers in our livestream, yes, I finally went on vacation (for almost a whole week!) at the end of September!!! !